Spring is the perfect season to uncover outdoor beauty and fresh-picked-fun in the Cumberland Valley. Celebrate the season of new beginnings with a hike on a famous trail, unique outdoor attractions and downtown events. Spring offers a great opportunity to come out of hiding from the winter months and discover area attractions. 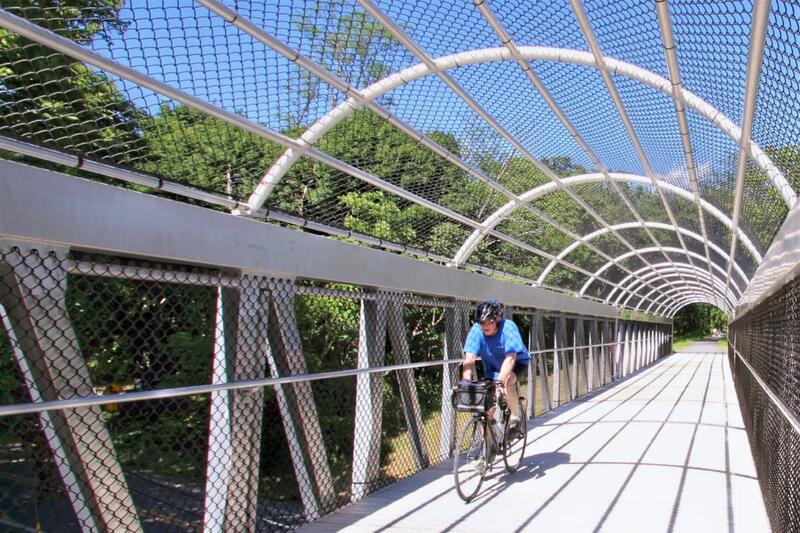 View the budding trees along the historic Cumberland Valley Rail Trail or at picturesque Children&apos;s Lake. Seek out fresh foods at our farmer&apos;s markets, discover a variety of birds, or plan a fishing excursion. 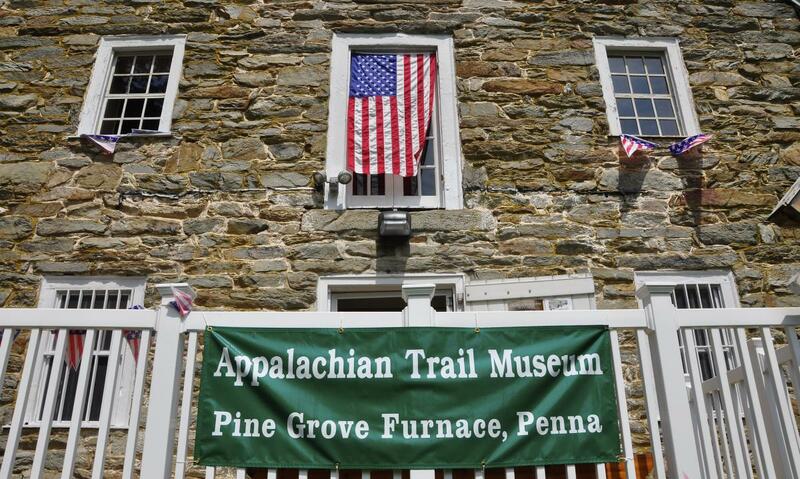 Spring is the perfect time to explore the Appalachian Trail through Cumberland Valley. Take family and friends for a day hike along the longest and flattest portion of the entire 2,186-mile famous trail. Our convenient parking lots and easy access points make leisure hiking a breeze. Get out and uncover authentic Valley experiences this spring with the unique assortment of events. 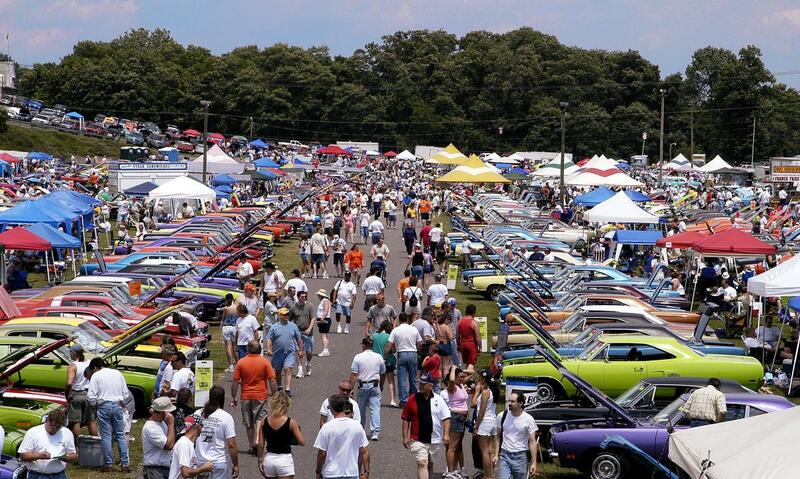 Take in historical events, the beginning of the world-renowned Carlisle Auto Shows or a downtown arts festival. View the Official Cumberland Valley Events Calendar. Search for the event name in the calendar to find more details. When the weather warms up, enjoy a relaxing lunch or dinner along the sparkling Susquehanna River. 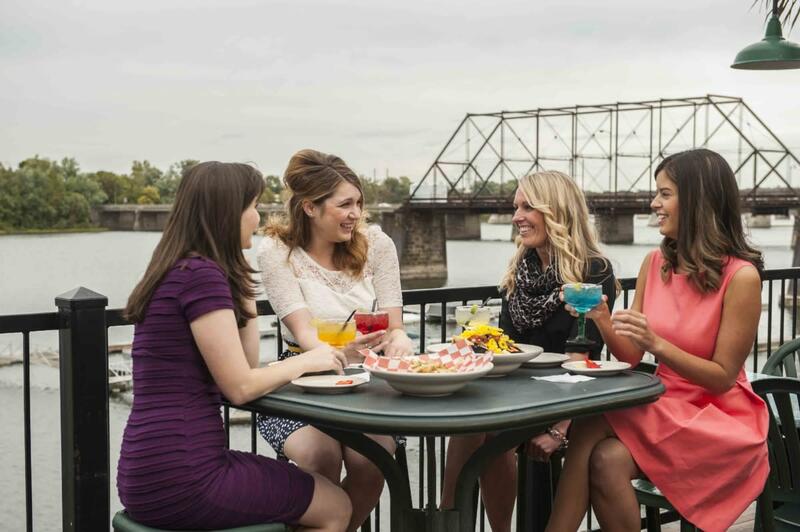 Our riverfront restaurants in Wormleysburg offer great views of the Harrisburg skylines and menus that won&apos;t disappoint. For more dining options view our Dining Hotspots in Mechanicsburg, Camp Hill and the West Shore. Or visit one (or more) of the locations along the Cumberland Valley Beer Trail. Many of our breweries offer outdoor decks where you can enjoy the warmer weather while sipping a craft brew. With all the family-friendly options, outdoor adventures, exciting events, and great restaurants you&apos;ll want to stay the whole weekend. 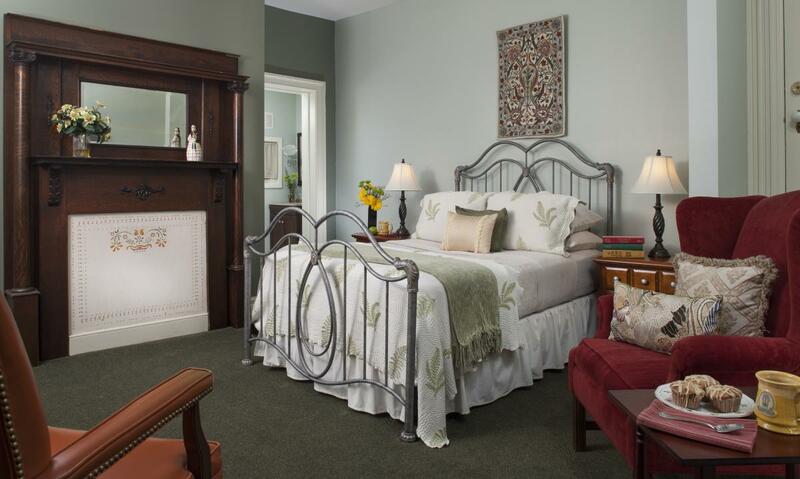 Our lodging options range from downtown hotels to charming bed and breakfasts. View all your lodging options here.